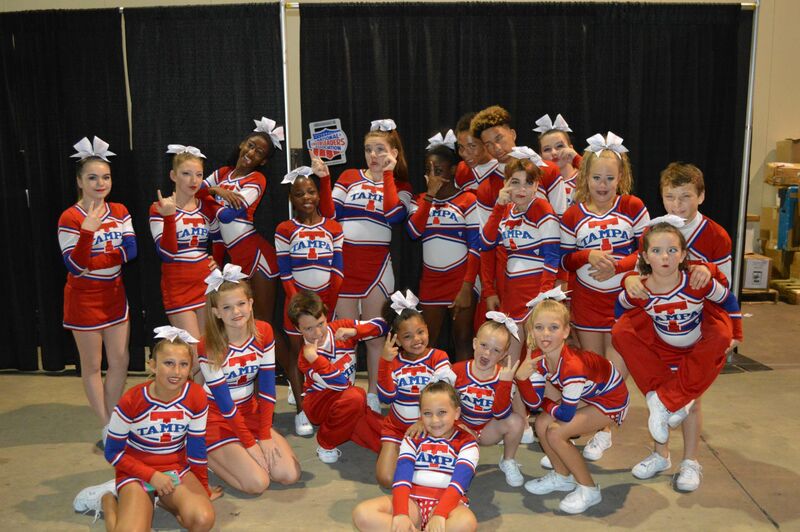 Stephanie is the Owner of Sideline Sports Cheerleading, LLC and the Instructor for the Angels on the Sidelines. She is a Florida Native and an alumni of Tampa Catholic High School and the University of South Florida. She has a Bachelors Degree in Criminology with a focus on Juvenile Justice and a Minor in Child Psychology. 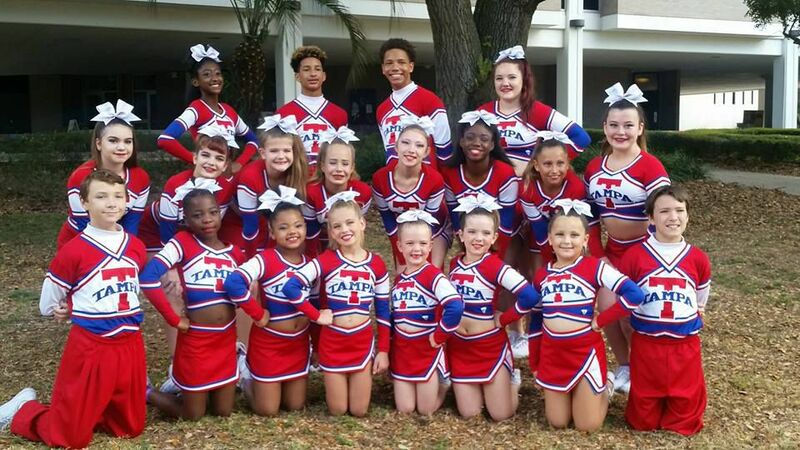 Her cheerleading experience stems from twenty-five years of active team participation. 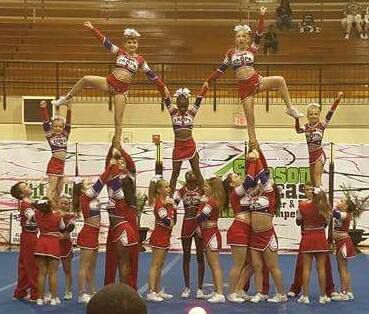 She started at the age of five as a pee-wee in little league, cheered throughout junior high and high school, was on the Tampa Bay All Stars Sr. Coed team, was awarded a Cheerleading Scholarship and cheered at Florida International University in Miami, FL for two years, was the Captain of USF’s Varsity Squad and finished off her competitive years at the age of 30 with the Florida Wildcat's Open Squad. She spent 14 years coaching county recreation teams, little leagues, junior high and high schools, and All Star teams all across Florida. 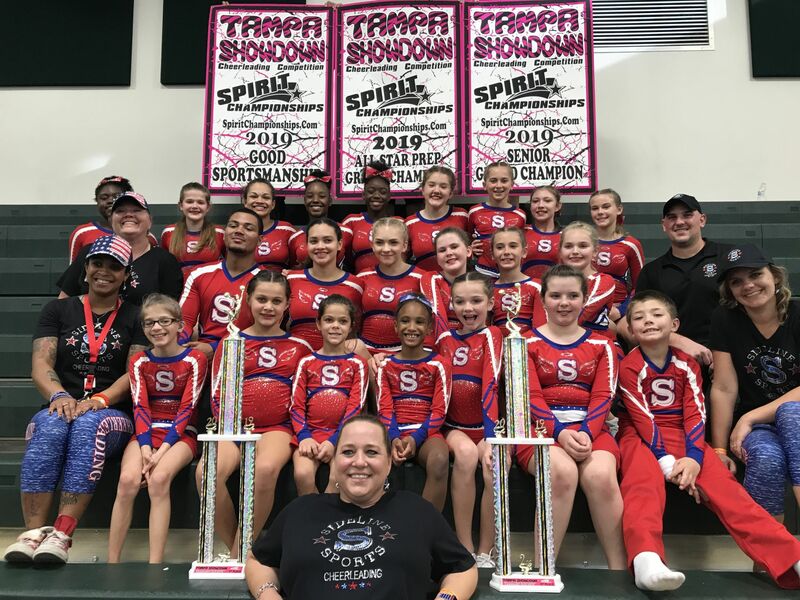 After several years of focusing primarily on coaching, she returned to competitive cheerleading with Tampa Bay All Stars who combined their Open Squad with The Florida Wildcats. 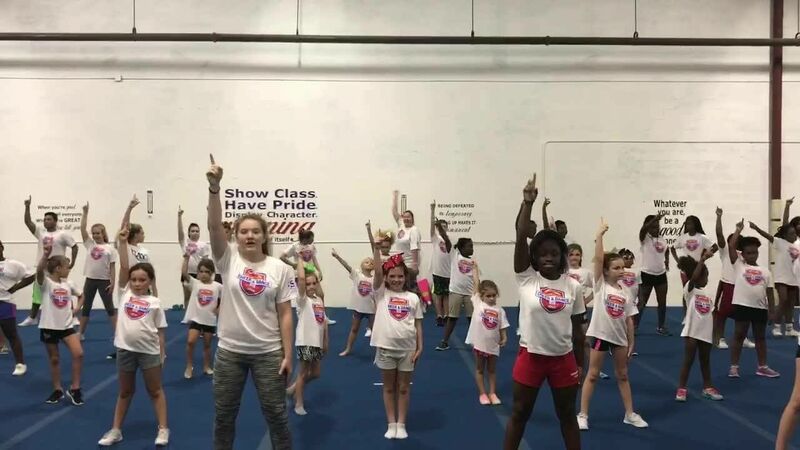 Personally, she has won several team and individual awards including the National Cheerleading Association’s All-American Award and the Universal Cheerleading Association’s All-Star Award. She has performed and competed all across North, South, and Central America. 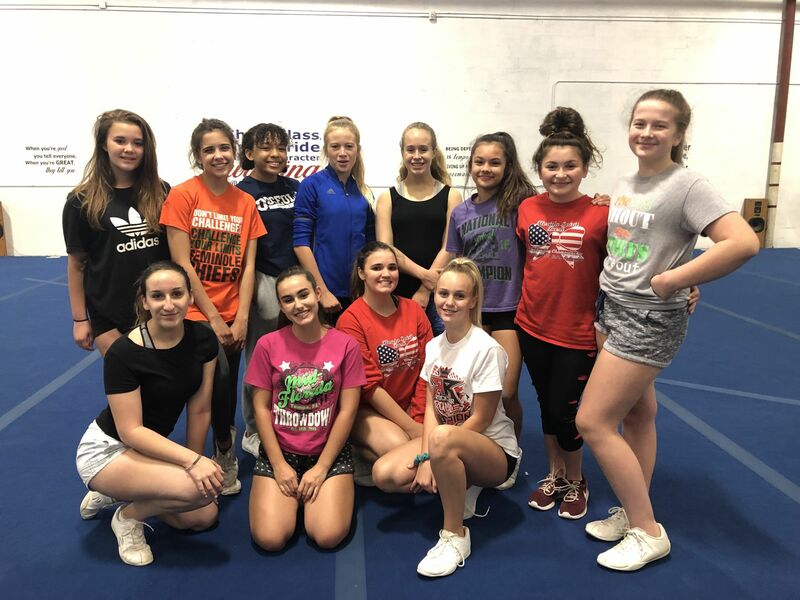 Since that time, she has been running a free program for women with cancer, teaching them how to care for their skin during and after treatment, but the time has come for her to return to her passion of coaching cheerleading. 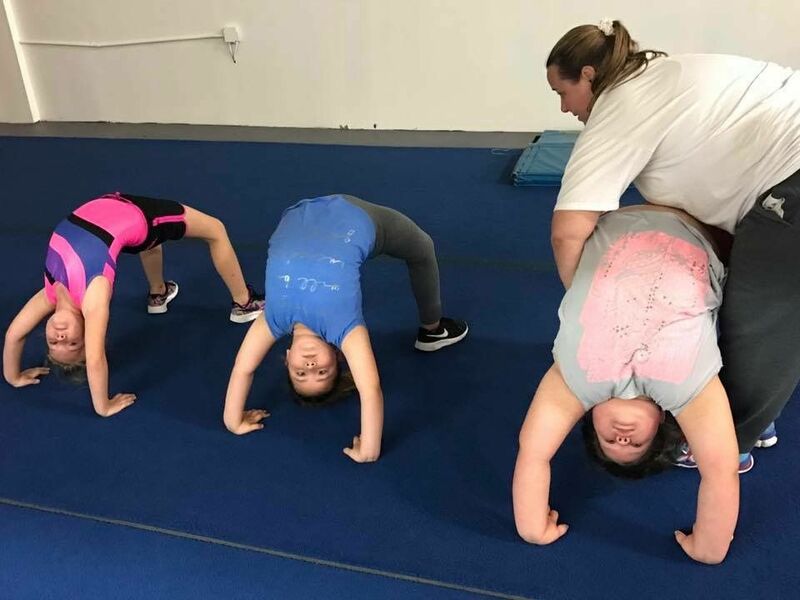 By teaching her students the basic cheerleading maneuvers and proper techniques, she is not only providing them a fun way to exercise, but she is also teaching them about life. 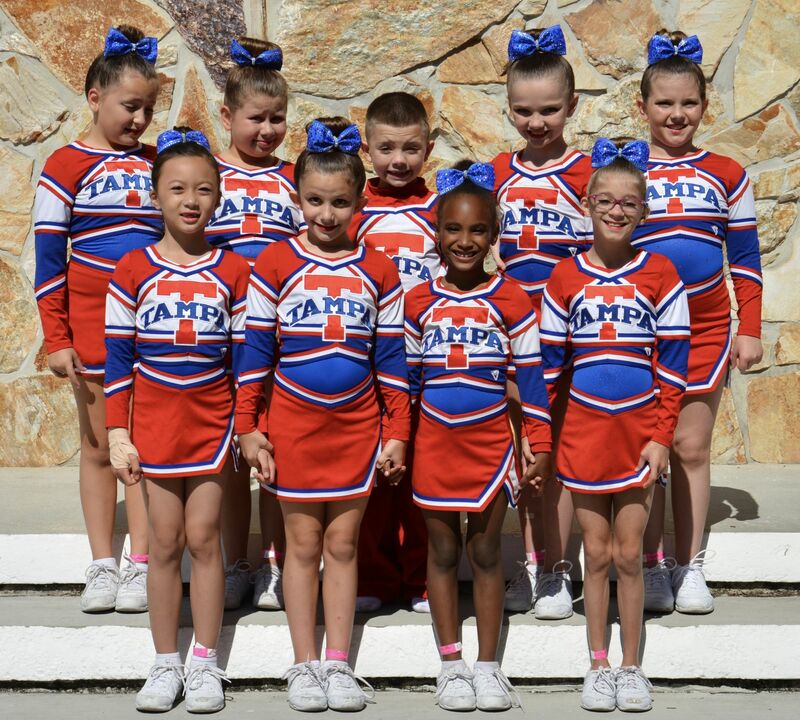 The confidence, coordination, self-esteem, and teamwork that they develop here not only serve to create a good cheerleader, but it will also help create a well rounded person. Together, these teams will learn leadership, trust, unity, pride, spirit and much more, which they will continue to use for the rest of their lives. She is certified by the American Red Cross in Child CPR, Adult CPR, AED, and First Aid. 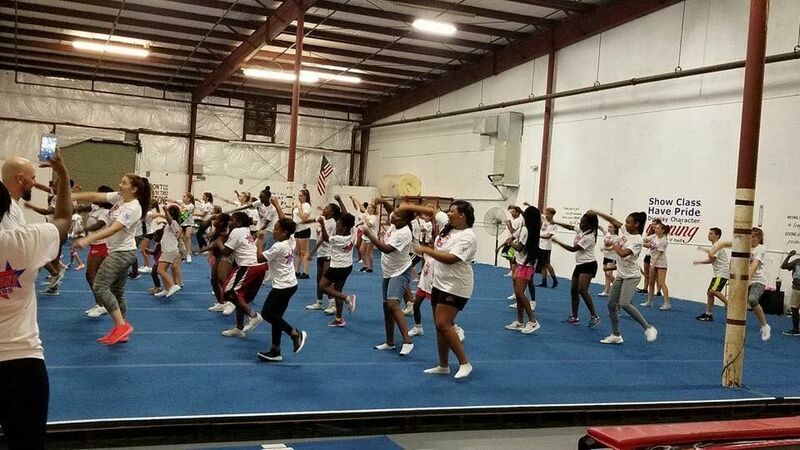 She is also a certified member of The American Association of Cheerleading Coaches and Advisors (AACCA) and the U.S. All Star Federation (USASF). 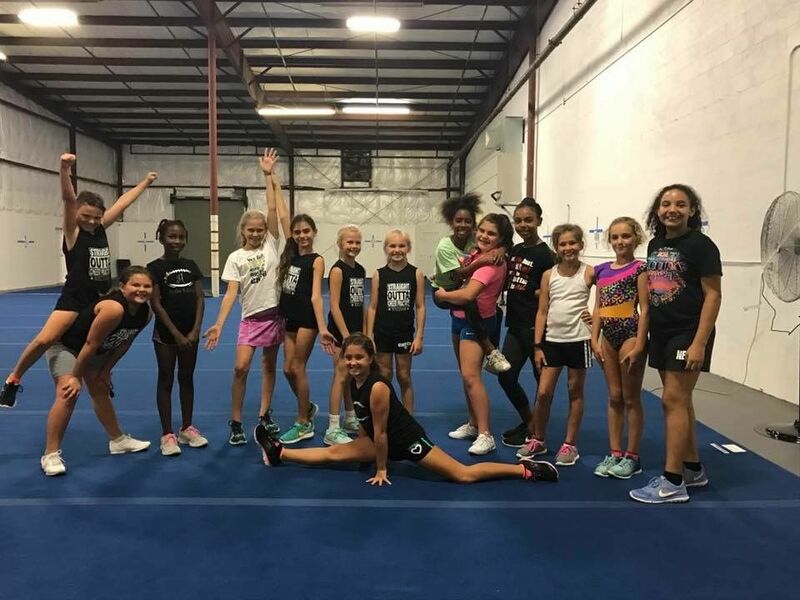 She coaches both the All-Stars and the Angels on the Sidelines as well as Tumbling Classes and is available for Private Tumbling and School Cheerleading Try-Out Classes. Zulay is a Florida Native. She currently attends Phoenix University Online for her Associates in Business. 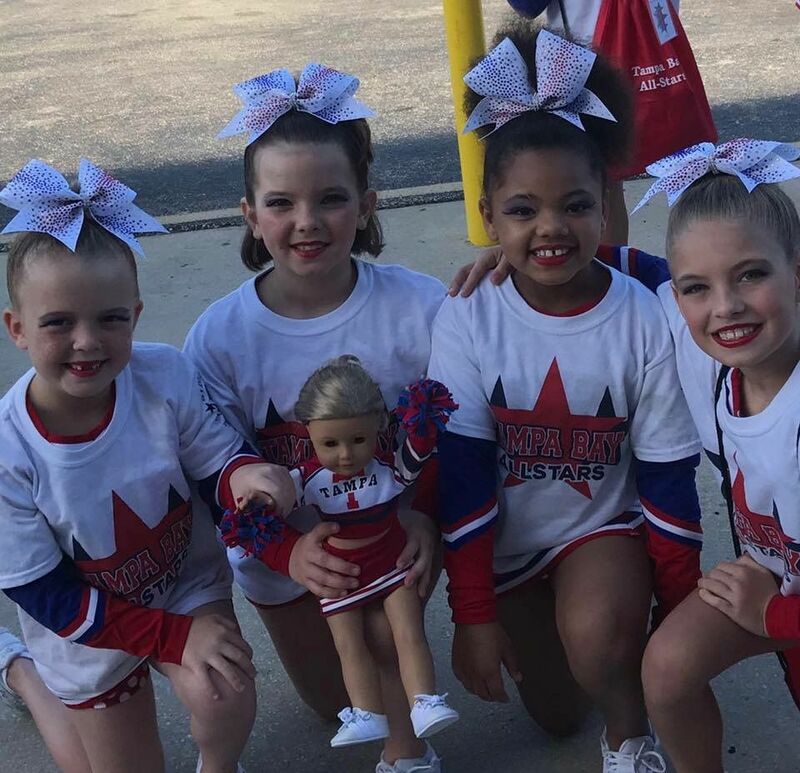 Her cheerleading experience consist of 10 years of team participation. She Started at Richmond Heights Middle School and continued through high school at Felix Varela Senior High. She cheered at Florida International University in Miami, FL on the Co-Ed Squad and also for Top Gun All-Stars her first two years in college. 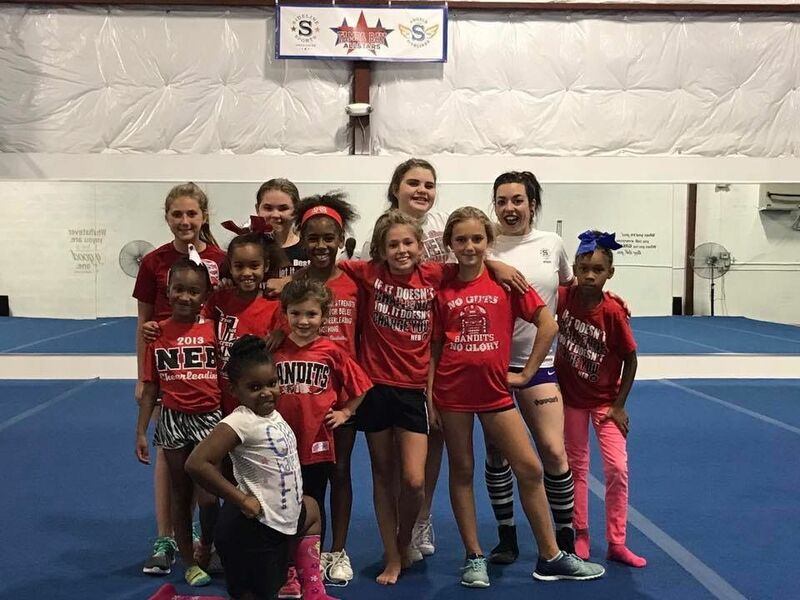 She continued her passion for cheerleading by coaching. 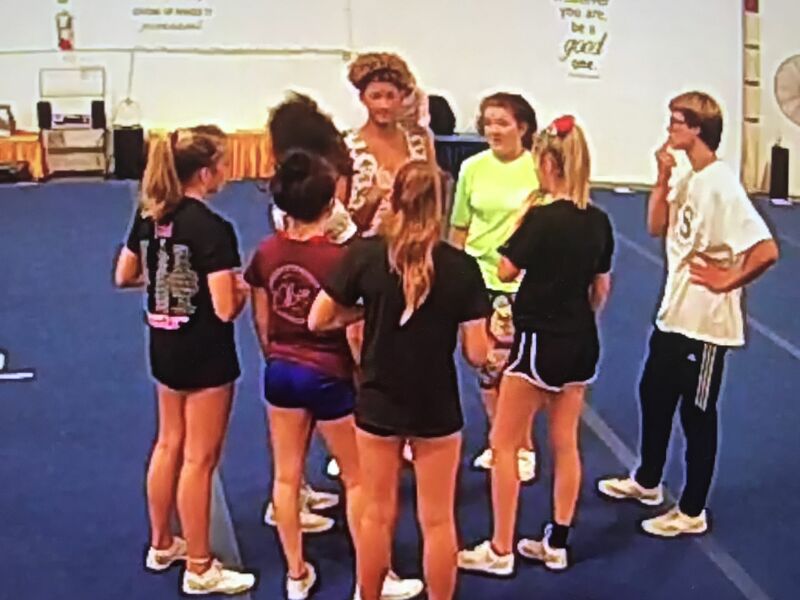 She coached 2 years at Felix Varela Senior High, 1 year at Colonial Park, and 2 years at All-Star Cheer and Tumble where she taught tumbling, stunts, and competition routines. She is USASF Certified in Level 1 - Level 5. 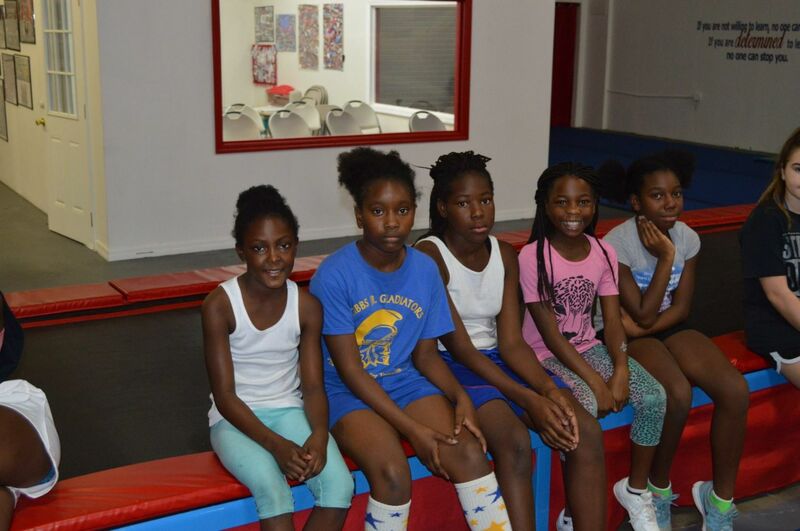 Zulay teaches Tumbling Classes and Open Gym, and is available for Private Classes. 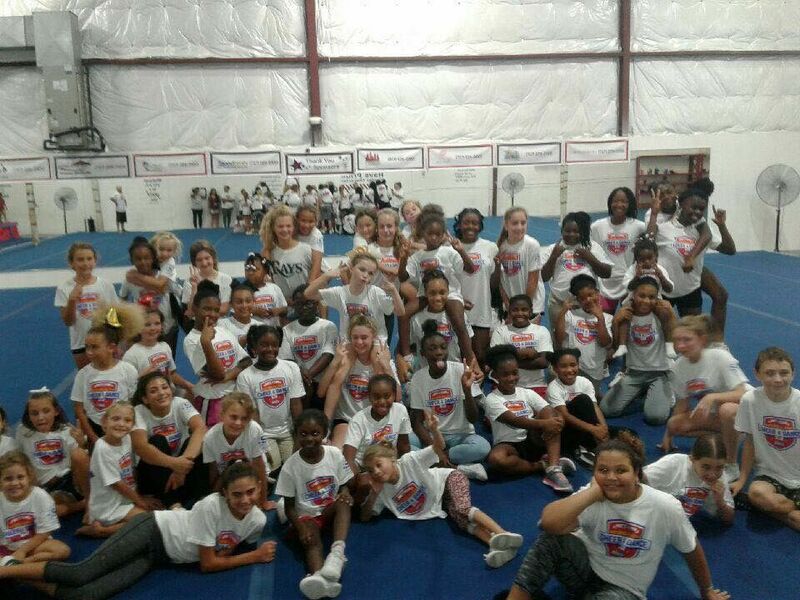 Coach Keri has been coaching All-Stars with Sideline Sports since 2016. Coach Rob has been coaching All-Stars with Sideline Sports since 2016. 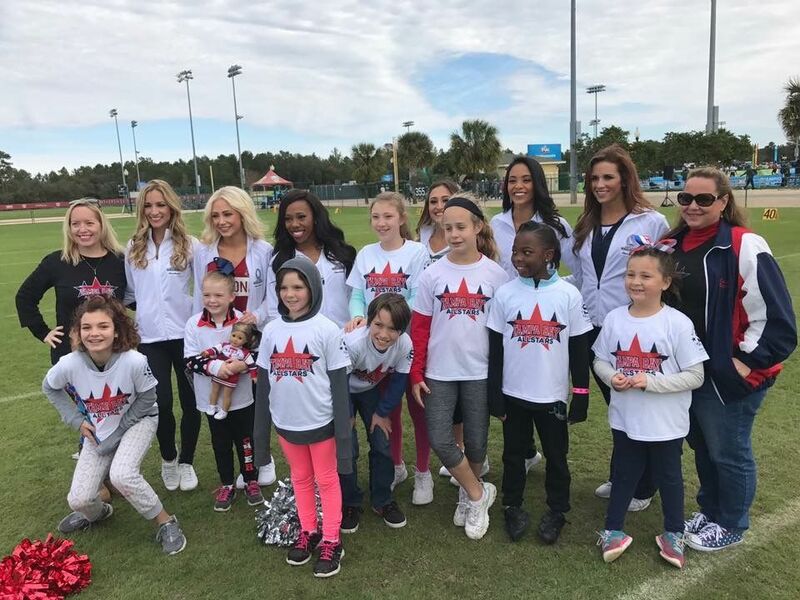 Coach Amber has been coaching All-Stars with Sideline Sports since 2017. 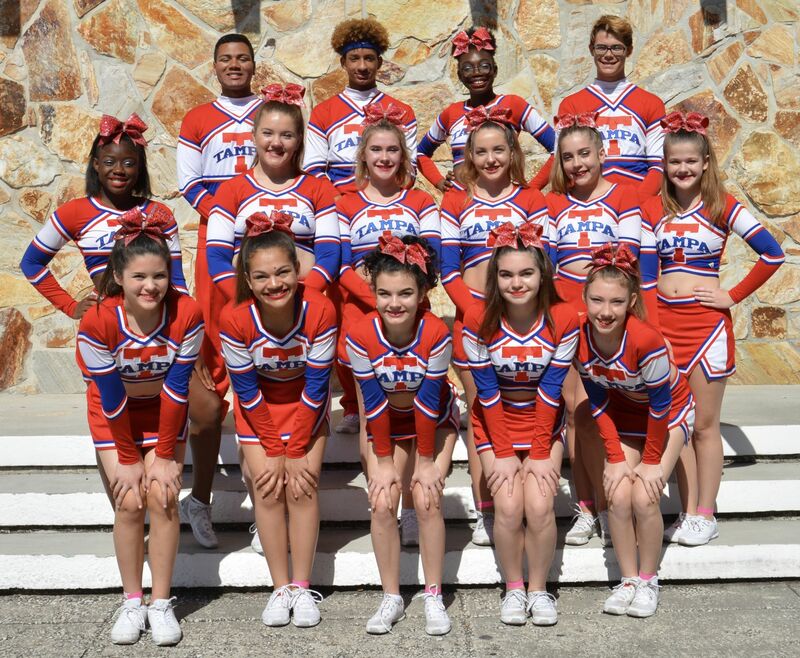 Coach Blair has been coaching All-Stars with Sideline Sports since 2019. 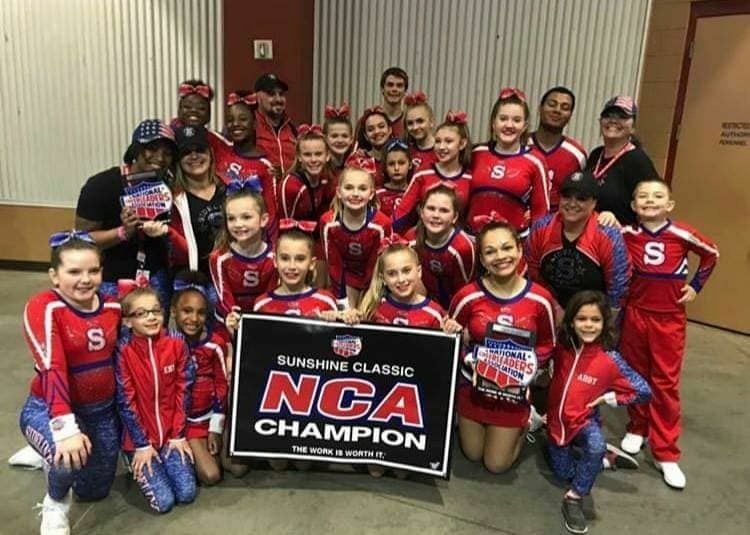 Coach Tommy has been coaching All-Stars with Sideline Sports since 2019. Would you like to be a member of our staff? Send us a quick email and we'll send you the paperwork to get the interview process started. 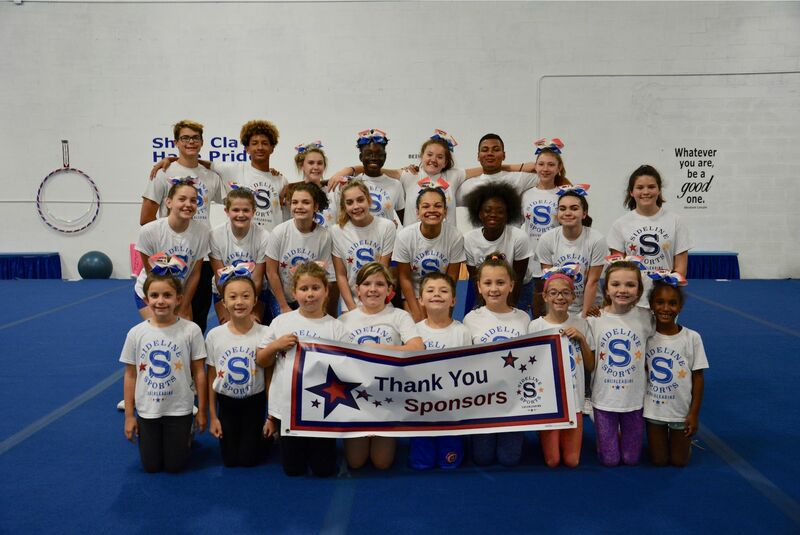 Positions Available: All-Star Coach, Recreational Coach, Tumble Coach, Stunt Coach, Camp Coach. Facility Usage is available. If you are an instructor and you would like to use our facility to teach your own classes, please let us know. Volunteer Positions are available for High School Juniors and Seniors that would like to get Service Hour Credit over the summer.